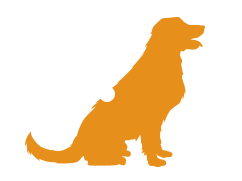 Pets fill our lives with joy, and many new expenses. 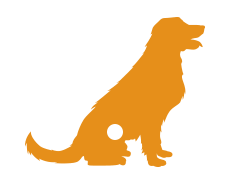 Veterinary care is one of the biggest pet expenses, with its cost being comparable to that of human health care. 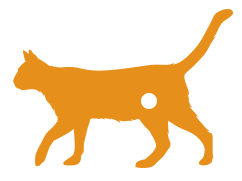 *Get cash back on the cost of vet care with Hartville Pet Insurance. 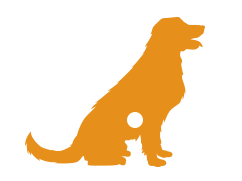 Our recommended choice, this is an inclusive plan for all types of incidents that could occur throughout your pet’s life, from minor ones to serious ones, common ones to rare ones. Other exclusions apply. See a sample policy for the full list. 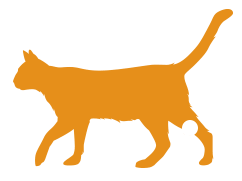 A good alternative if your main concern is having a buffer for major injuries in the event that your pet were to, say, run into the street, eat something sharp, have a disagreement with another animal, etcetera. Let’s think about the price of your morning coffee. We’ll put it in the ballpark of $2.65. Now cut that in half. That’s about the average cost of Complete CoverageSM, broken down by the day. In other words, you could spend less each month on our most comprehensive plan than you do on coffee. 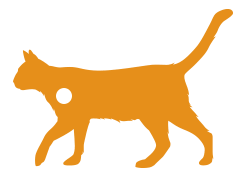 Your Complete CoverageSM premium is calculated using your location and the species, breed, and age of your pet. See your price now by getting a quote. The average premium costs were found using customer enrollment data from Jan. 1, 2017–Sept. 30, 2017 across all 50 states. When broken down to the daily cost for the whole year, average premiums were rounded to the nearest hundredth. we keep things quick and simple. 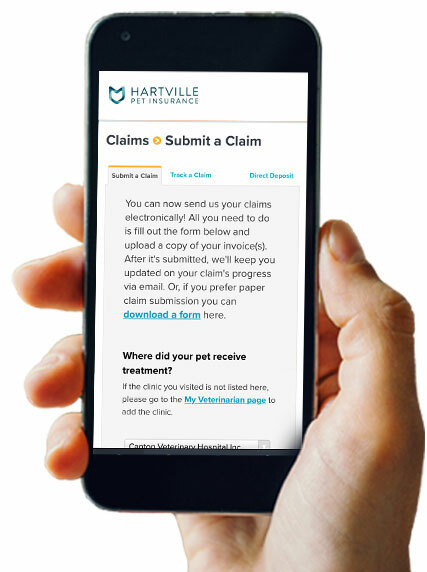 From submitting claims to reviewing your benefits, everything that has to do with Hartville Pet Insurance can be done efficiently online, on your time. Our services are streamlined and intuitive for minimal disruption to your busy schedule. Our most in-depth coverage information can be found in our quote engine. Quotes are saved and accessible 24/7, giving you flexibility to read and think things over when it’s convenient and make an informed financial decision. Quote now to start learning more about our coverage. Start learning more about our coverage.